Learn forensic auditing for home mortgages with our exclusive forensic loan audit software and guide package plus a suite of bonus products. The software audits mortgage loans and uncovers violations instantly and supports the findings with laws quoted directly from TILA and RESPA. Hopea violations uncovered, APR tests high fee violations all covered by this state of the art software. 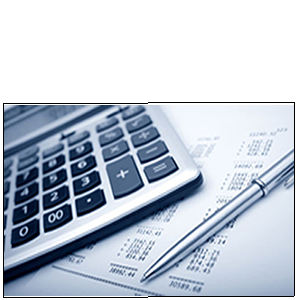 The forensic mortgage audit guides educates you about forensic mortgage loan auditing. Please scroll down the page for additional information and a free demonstration of the software. Scroll down the page to conveniently view the video demonstration of the professional software solution or click here to view it. 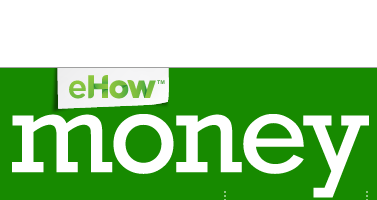 The Forensic Mortgage Loan Software in addition to all of the free bonus software, tools, manuals, guides and more listed below is all included for only $9.95 for the entire package(everything is included). Please scroll down this page for more information. 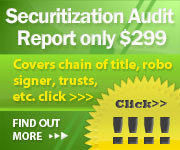 + Covers FDIC securitization, commercial securitization. This entire package is worth nearly $3000! 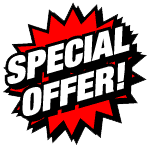 Purchase the package at the special offer price of everything listed above for only $9.95 Click below to purchase, once you purchase, for your convenience you will be able to download everything instantly to your computer allowing you to start right away. No shipping charge. No monthly charge. No renewal fees. Free Lifetime Updates! Pay once and you will have everything listed above in the bullet points. You can read more about the package below. This is a special offer price at only $9.95! 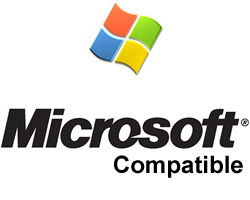 Can be installed on 10 different computers. 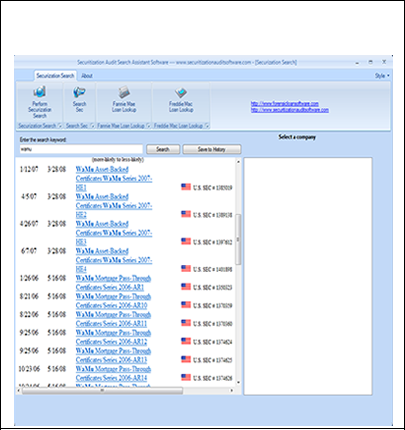 You can run unlimited audits using the software as well as private label the audit report! This is a limited time offer, take advantage of this price before the price changes! All of the products listed above are included, full version with free updates and free tech support. These prices listed are special package prices and may go up. Order now to take advantage of these special package prices. 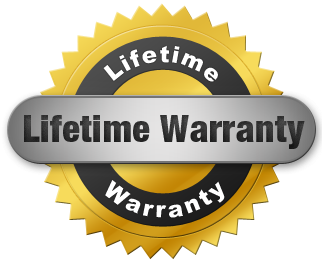 A cd-rom containing the audit software can be shipped to you upon request at no additional charge. For only $9.95, everything listed above is included, and the entire package can be installed on up to 10 different computers. The video demonstration below demonstrates the Forensic Loan Audit Mortgage Audit Software in use. Please ensure your speakers are turned on for your listening convenience. 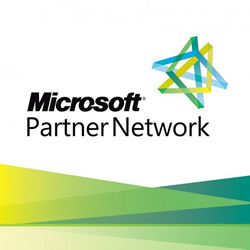 This video gives an overview of the forensic loan audit business and software package. The video below is a video demo of the Real Estate Office Management Foreclosure/Short Sale Enterprise Professional Software with CRM. Click play button to view the video demo. Part two can be viewed by clicking on the link below the video demo. The second part of the demonstration can be viewed by clicking here. The Deluxe Lead Finder Software Pro demonstration below with audio commentary. Please click on this video and watch how to find fresh targeted leads with this software also included with your order today. Complete a forensic loan audit on residential mortgages/home loans with Forensic Loan Software Pro. The software is a professional solution to automatically uncovering violations and exporting a report outlining each specific law violated on the loan. This report can then be sent to the lender. Each report cites the specific laws of the violations and why it is a violation. Tila, Respa, Hoepa, APR, mortgage fees, and more cane be automatically audited using the software. пїЅ	Audit Mortgage Fees and more. 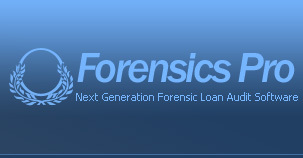 Forensic Loan Software can be used unlimited amount of times for unlimited amount of clients. 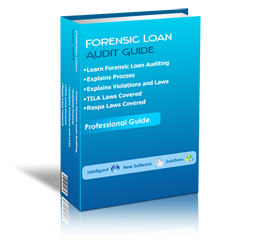 The Forensic Loan Audit Guide is a comprehensive Manual which shows you how to conduct a forensic loan audit. 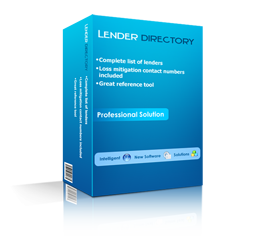 It outlines key violations and explains the different laws which are subject to violations to the lender. Each law is explained and detailed with the appropriate violations outlined. In addition, it explains the forensic loan process and more. Complete list of lenders and loss mitigation department contacts from A-Z. A great reference when negotiating loan modifications or short sales. The legal forms database is a comprehensive complete database of all the legal forms you will ever need. From legal trusts, to business formation documents, to power of attorney, all the legal forms are included. Each form is easily editable allowing you enter in your own information simply and easily. Complete database of real estate forms and contracts. A must for every real estate professional or those wishing to enter in the business. Forms are easily editable, allowing you to enter your own information easily. Complete suite of marketing tools and material to market your business and take it to the next level. Gain clients with professional marketing templates and flyers ready for you to insert your business information into. Complete professionally designed website templates ready for you to edit with your company information and publish to the web. 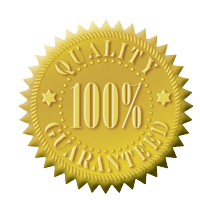 Have your website ready in the fastest time. The followig are web links. Disclaimer Our company/website/affiliates DOES NOT offer any loan modification/forensic loan audit/mortgage audit services. 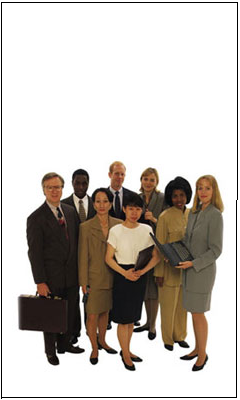 If you are seeking loan modification services please contact a trained professional. 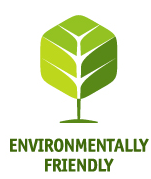 Our company does not guarantee any successfull outcome by using our software, our company DISCLAIMER: Forensics Pro and any relating products/companies holds no liability and no guarantees are made to the outcome of any attempt of using the software. Forensics Pro and any relating products does not guarantee any favorable terms will come out of result of using the software or any relating products. Forensics Pro will not be responsible for any loss or outcomes due to the use of the software. 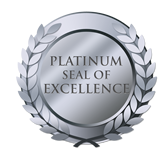 Forensics Pro recommends seeking professional advice for the result of any professional service. Wow! great customer service resolved all issues quickly. Software delivery was immediate ,and far more than I expected, I was still downloading all the extra bonus software a a day later, they are really comprehensive. These guys give much more than what you pay for its amazing, THANK YOU! Click here for video demonstration of the forensic loan audit software. Private label each forensic loan audit report with your own logo or information! Over 80 Free bonus products, tools and leads included with each package to give you the competitive edge today! Everything listed on the front page and on the order page is included. 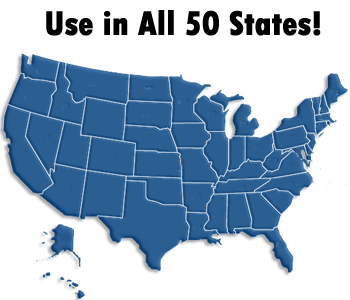 Over 80 different products, including the Forensic Loan Audit Software Pro, Apr checker software, Apy checker software, bonus loan modification software, leads, tools and more. Everything listed there is included. All products are the full version. Absolutely not. Pay one time and you will receive the entire Deluxe Premium Package which includes over 80 products! For your convenience and to save time, you will receive the download links to the products directly in your inbox/email, instantly after you order. You will have the download links in your email! A Cd-Rom can also be shipped out to you free of charge, simply request one after you order. The Cd-Rom will be sent to you upon request absolutely free! You can have both the download links and Cd-Rom. Do I have to download everything the same day? No you do not. You can pick and choose what you would like to download today and download the rest another day, week, or another month.